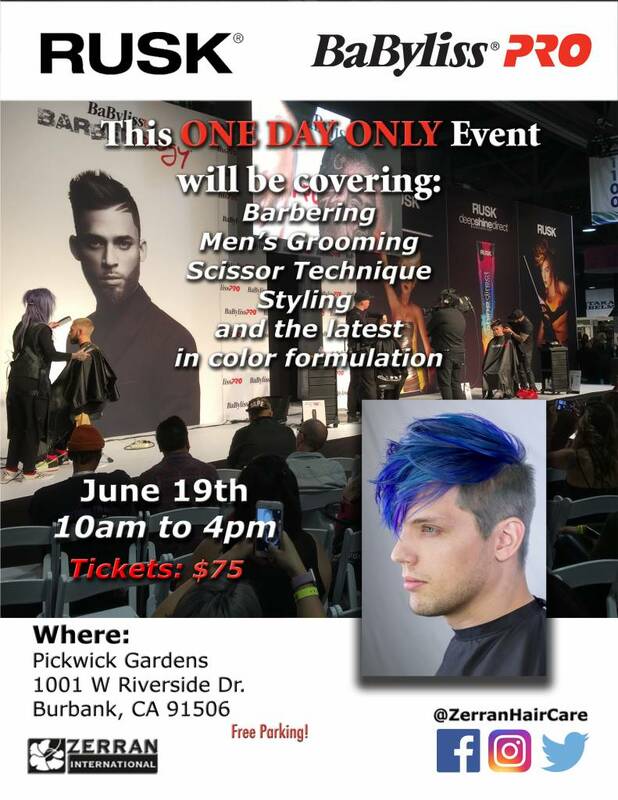 Artists from both RUSK and Babyliss will be coming in from all over to teach you all the latest tips and tricks. This event is for professional stylists only. Those in attendance will get a swag bag to test out some of the techniques learned during the show! Tickets are 75$ if bought in advance, $100 at the door.